Viva Lewes has mistakenly listed a Lewes History Group talk for the 13th January, in addition to the one on 12th January. The 13th January talk on ‘Brewing in Lewes over 200 years’ was actually from our 2014 programme, and will not be repeated on 13th January 2015. 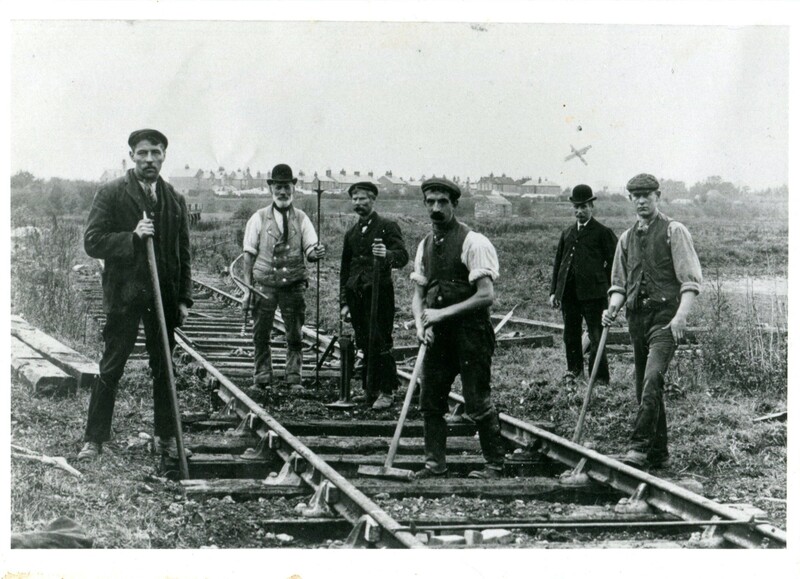 Our talk on the 12th January 2015 is by Geoffrey Mead, on ‘Sussex industrial history’.